Can Chile win a third straight Copa America? Or will one of the other 11 nations finally dethrone La Roja? 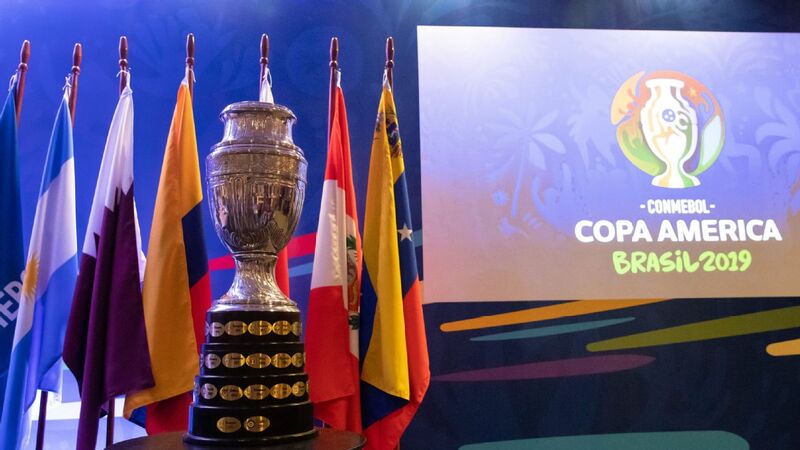 Find out when the 2019 Copa America is scheduled to take place, where it is being held, and which 12 nations will be taking part. 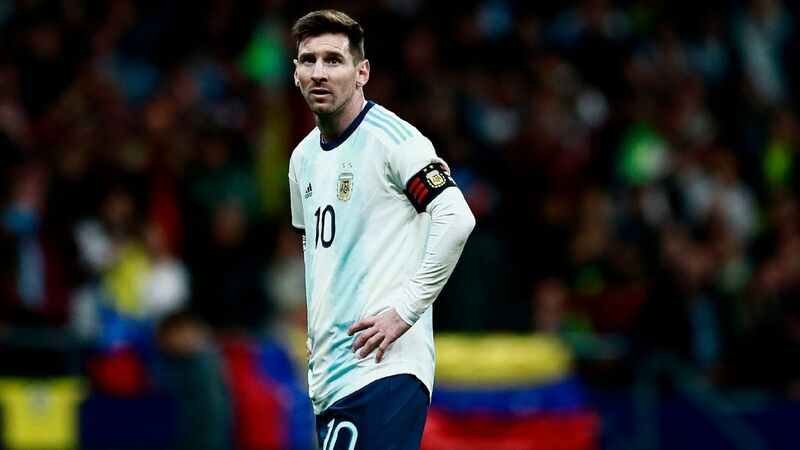 Who are the Copa America holders? Chile. 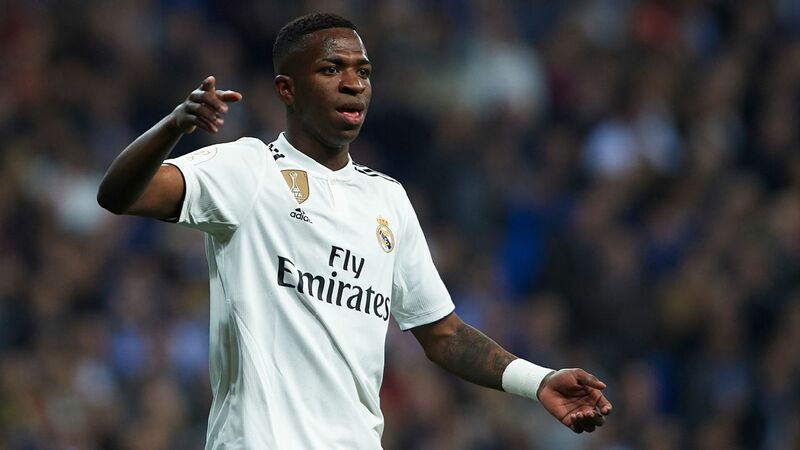 La Roja have actually won the last two editions of the tournament, beating Argentina on penalties on home soil in 2015 and repeating the feat a year later against the same opponents in the United States. 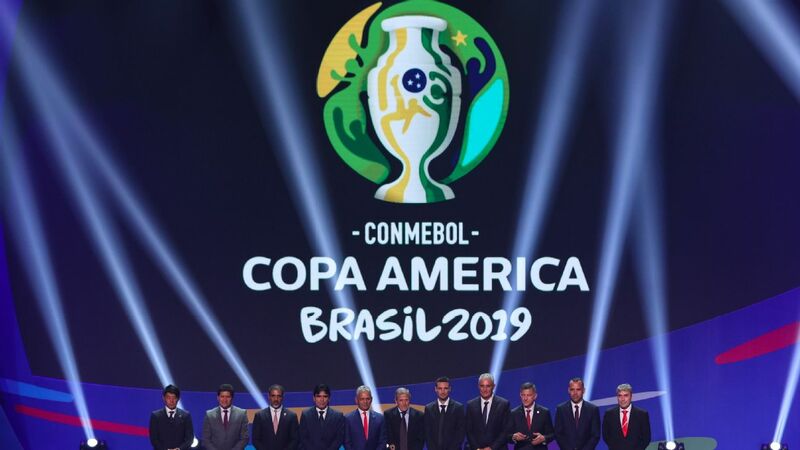 Who is hosting the 2019 Copa America? 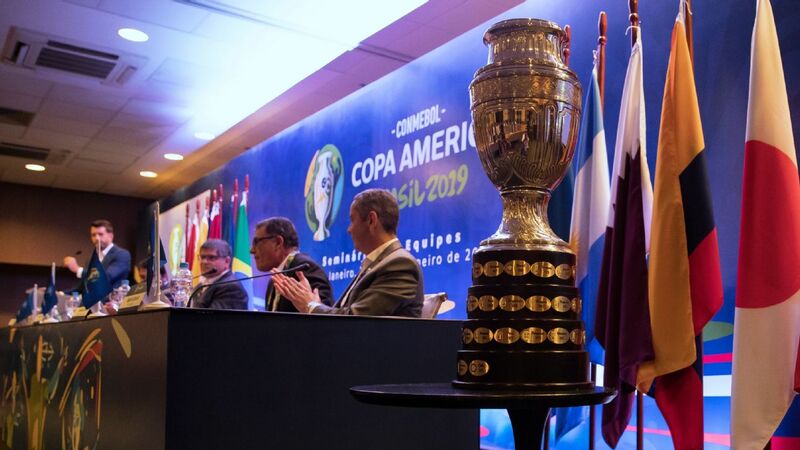 Despite CONMEBOL rejecting a proposal from the U.S. Soccer Federation for an expanded Copa America in 2020, USSF president Carlos Cordeiro says that the invitation to host the tournament "is still valid."